As the summer flying season starts again, WestJet tries to figure out how to resolve the mechanical glitches with its aging 767s. WestJet is still having issues with delays and cancellations because of its aging fleet of four Boeing 767s. 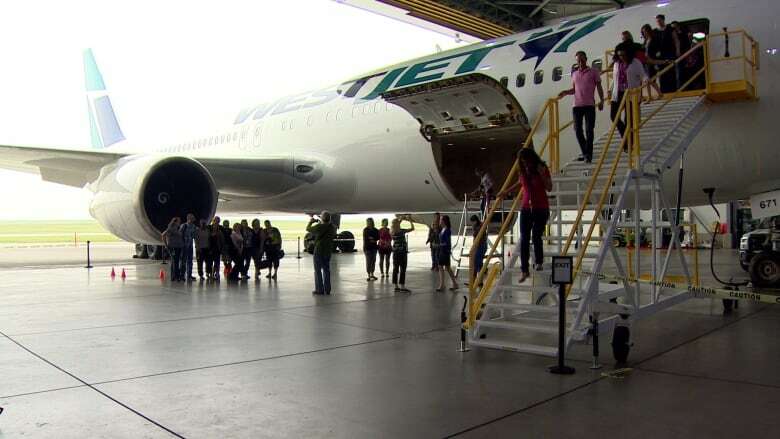 Westjet has decided to reduce the number of flights it offers to London, England, this summer as it tries curb delays and cancellations caused by its aging fleet of Boeing 767s. The airline has experienced plenty of problems since it began offering direct flights from Vancouver, Calgary, Edmonton, Winnipeg and Toronto to Gatwick airport last summer. Its four Boeing 767s are an average of 25 years old and the company says they require more time for repairs. So, to better manage the fleet while it waits for new planes to arrive in late 2019, WestJet confirmed it will cut the number of flights from Winnipeg and Edmonton. "We have revisited the utilization of our fleet for the summer 2017 flying," spokesperson Lauren Stewart said in a statement. "Decreasing the total number of weekly flights to LGW from across Canada so that we can more quickly recover in the event we have any unforeseen delays or cancellations." WestJet and London: A mess or a success? She says on-time performance of the Gatwick flights has improved from 38 per cent a year ago to 65 per cent so far this spring, and the airline is working to do even better. Meanwhile, some customers continue to share frustrating travel stories. When Demelza Steel's father visited Canada this spring from southwestern England, she encouraged him to fly WestJet from London to Calgary. 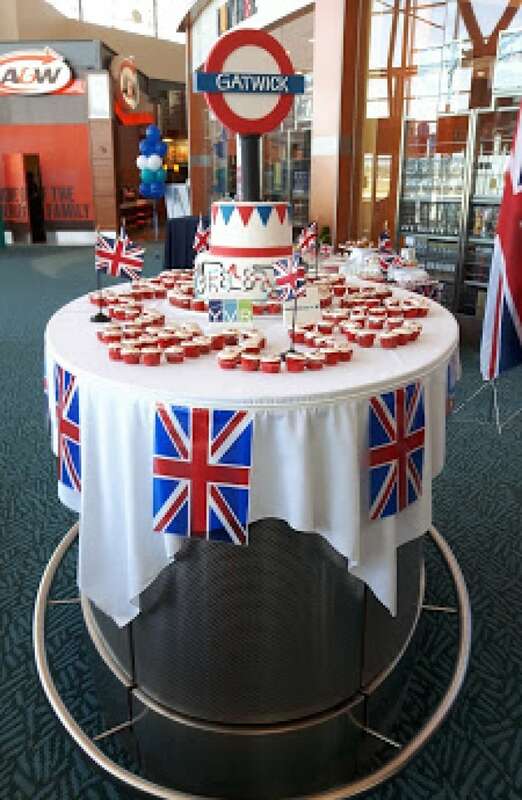 "He's a big fan of British Airways, but I pushed him to fly WestJet," she said. It was a decision she later regretted. The trouble started when he tried to catch a flight home to the U.K. on May 16. After driving an hour from Canmore to the airport in Calgary, he learned his flight was cancelled because of mechanical issues. He returned to Canmore with his daughter, only to find the next day's flight was also cancelled because of the same mechanical issue. Westjet cancelled a total of three flights in and out of London in mid-May. Steel said Air Canada and British Airways were both flying out of Calgary to London's Heathrow airport, but WestJet wouldn't book her father on a competitor's flight. He managed to get back to the U.K. on May 18. After arriving at Gatwick, he had to book and pay for another connecting flight to get home since he had missed his original connection two days earlier. It was a frustrating experience, his daughter said. "If you can't fly a flight with 300-plus people on it two days in a row, you can't provide a service, so it's very frustrating." Last spring, WestJet CEO Gregg Saretsky described the London service as hobbled, and said it takes time to find parts when the aircraft need repairs. The problems with its London flights continued through the summer and fall. One industry analyst estimated it cost the airline approximately $5 million in the second quarter of 2016. WestJet has announced plans to buy up to 20 Boeing 787 Dreamliners to expand its long-haul flights, but they won't be delivered until the end of 2019, which means three more seasons of operating the aging 767s. Steel, who works in the tourism industry in Banff, Alta., wonders about the cost to Canada. "I'm compelled to feel that 300-plus-seat flights being cancelled consistently will only leave our international travellers with a bad taste of what Canada has to offer."